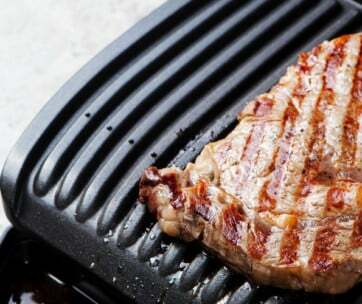 Ensuring the correct level of doneness of your grilled or smoked foods is more often than not a hit-or-miss thing. 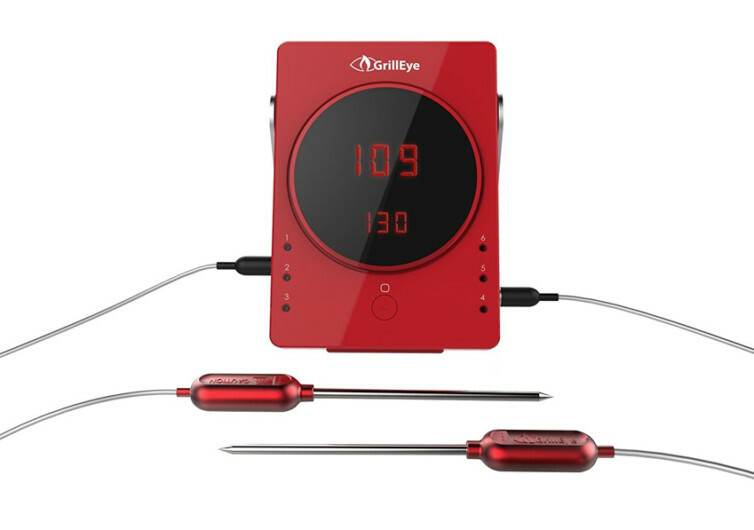 While you can poke a meat probe to get an idea of the internal temperature this means you’d still have to consistently monitor your food. 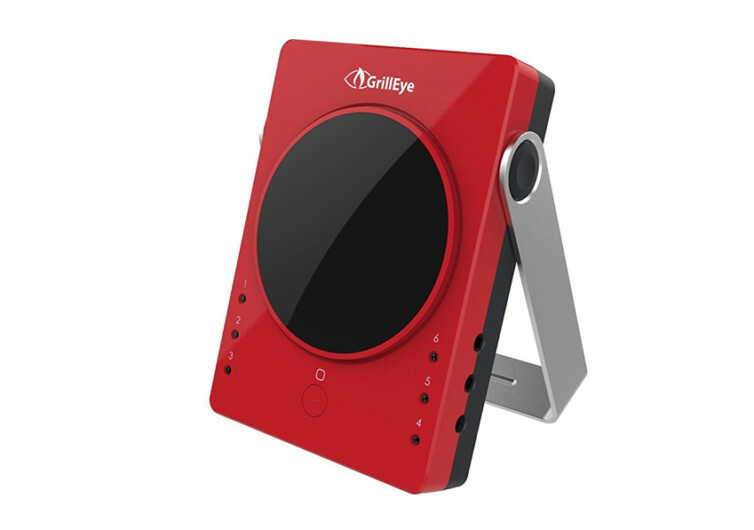 With the GrillEye, you can grill and smoke your favorite foods, stab it with the probes, turn on the device, and leave it to do other things. The secret is in the GrillEye’s amazing Bluetooth connectivity range. 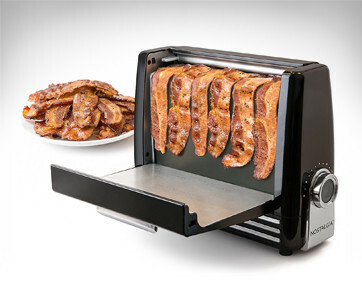 Whereas other systems can only manage to keep you connected within 30 feet, the GrillEye multiplies the range by 10 to a whopping 300 feet. 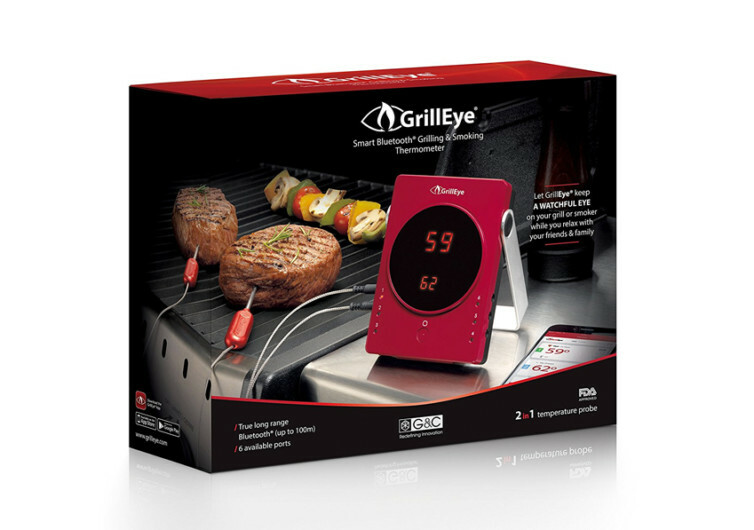 This means that even if you’re in your living room watching your favorite game and you’re grilling in your backyard at the same time, your connection with the GrillEye will never be lost. 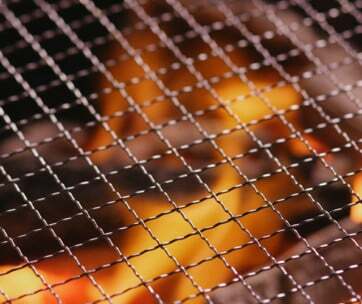 So once you’ve achieved the level of doneness in your grilled or smoked food, you get instant notification that it’s done. That is how ingenious the GrillEye is. 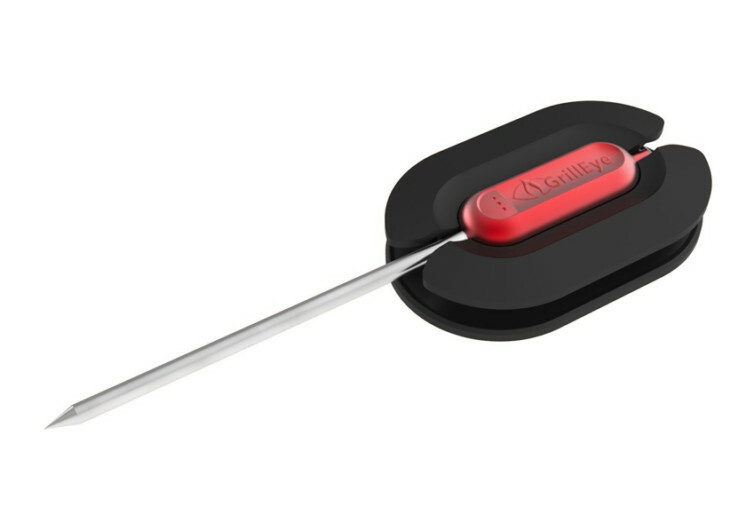 Most would consider it a lazy man’s nifty gadget that is composed of FDA-approved probes for sticking through your food. 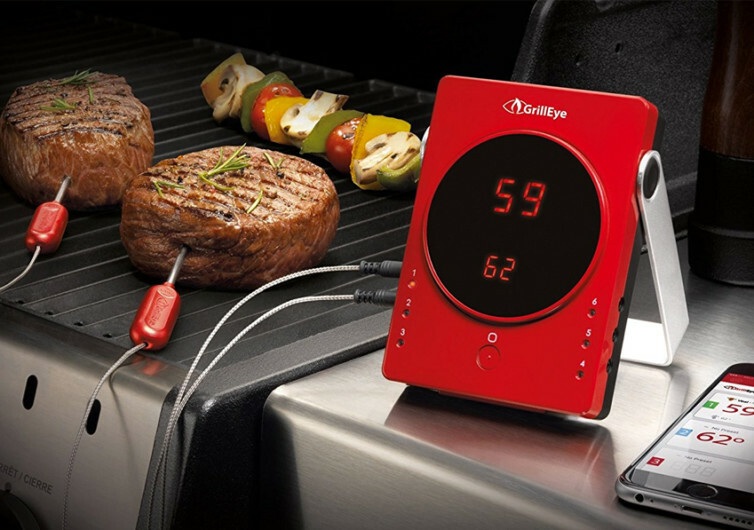 This is one gadget you simply cannot do without the next time you’re hosting a grill fest in your backyard.